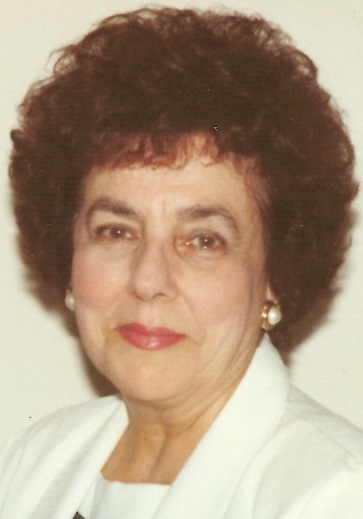 Obituary for Marta Ramos | Shore Point Funeral Home and Cremation Services, Inc.
Marta Ramos, 86 of Holmdel, New Jersey passed away peacefully on Monday, February 11, 2019. She was born on June 23, 1932 in Havana, Cuba to Arturo and Esperenza (Hernandez) Dela Cuesta. She is survived by her loving children, Larry Ramos and his wife Patricia of North Carolina and Elizabeth Ramos-Melatti of Bangor, Pennsylvania. She is also survived by her cherished grandchildren, Jamie Ramos, Erick Ramos, Louis Insalaco and Landon Melatti. Along with her 4 great-grandchildren. Marta will be deeply missed but never forgotten. Family and friends are invited to attend a Mass on Thursday, February 14, 2019 at 10:00 AM at St. Benedict RC Church, 165 Bethany Road in Holmdel, New Jersey. Private cremation will follow at Liberty Grove Memorial Gardens in Old Bridge, New Jersey. Arrangements are being handled by Shore Point Funeral Home and Cremation Services, Inc., 3269 State Highway/Route 35 North, Hazlet, New Jersey 07730. For information, directions, or to send condolences to the family, please visit, www.shorepointfh.com.